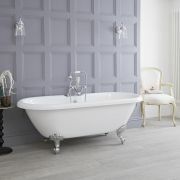 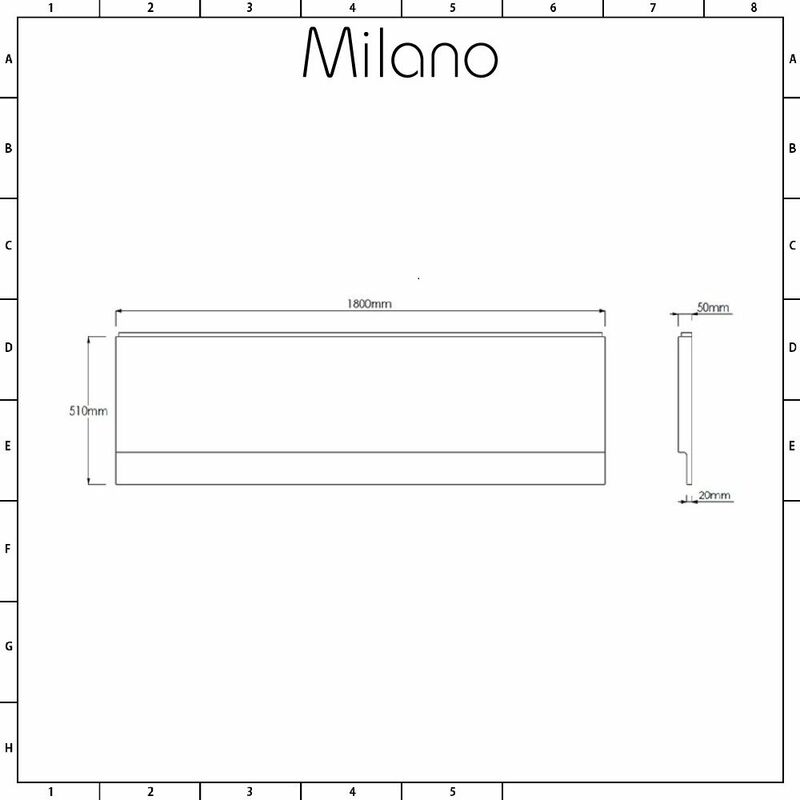 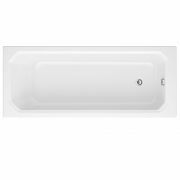 The Milano 1800mm bath front panel will add the finishing touches to your new bath. 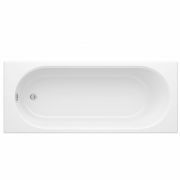 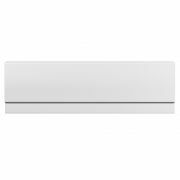 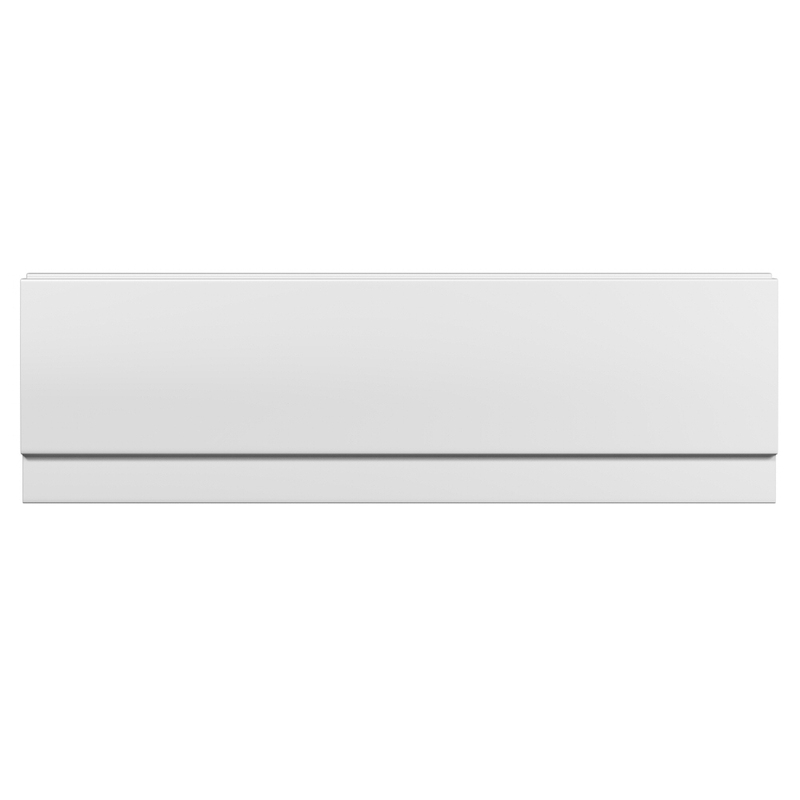 Suitable for use with our 1800mm straight baths, this panel will conceal unsightly pipework, ensuring a neat and tidy look. 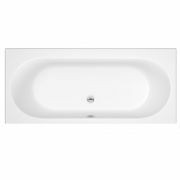 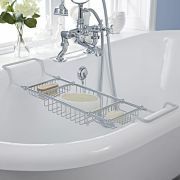 The bath panel has been made from hard-wearing acrylic that’s durable and scratch resistant. 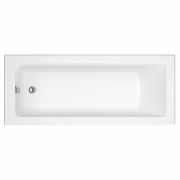 The white gloss finish is easy to clean and complements any bathroom décor.